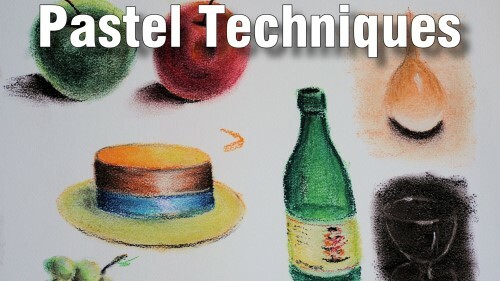 No doubt by now you have your new set of pastels and have dabbled with them to get the feel of the new medium. The secret of any medium is to get to know just how they work and what they can do. In this class you will be shown around and given some small projects to do. 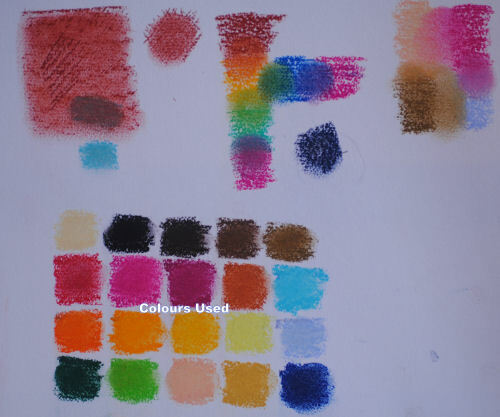 Grab your pastels and let's make a start! Another great class, clear explanations…..can’t believe what I was able to do thanks to you!